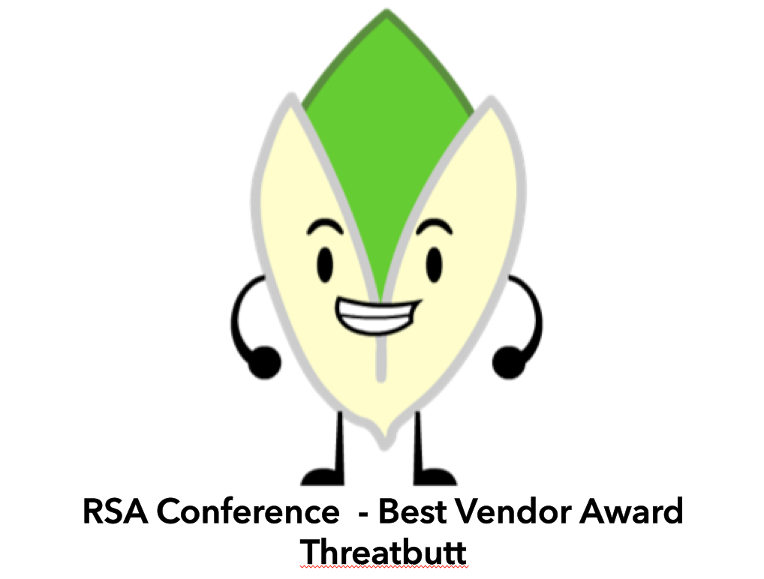 that we are the recipients of the RSA Conference "Best Vendor" award! The announcement came from the head of the award committe on April 30, 2015. We are truly honored - and would like to thank our Viking-grade Clown Strike technology and all of the infosec thought leaders/rock stars who acknowledged how amazing we are.